First off, this video playlist (3 videos total) will give you most of what happened for me at GenCon. There is also a second interview with Ben Rosset (Mars Needs Mechanics) and Brian Brubach (sp?). Jason and Rob are truly nice people who are relatively new to the sisyphean world of game design. After the interview, I gave them what advice I could from my experiences so far. I hope they find it valuable. I didn't take many photos during my trip, but here is a link to the ones I have, including pictures of the winners of various demos in a triumphant pose. One of the last photos shows the game after it has been cleaned up in a slightly messy way. That is how I found the game Sunday morning. After my last demo ended at 6pm the previous day, I set the game up as if to prepare for another demo (starting resources on player mats, etc.) just so the game would look nice as I left it there to do other things. 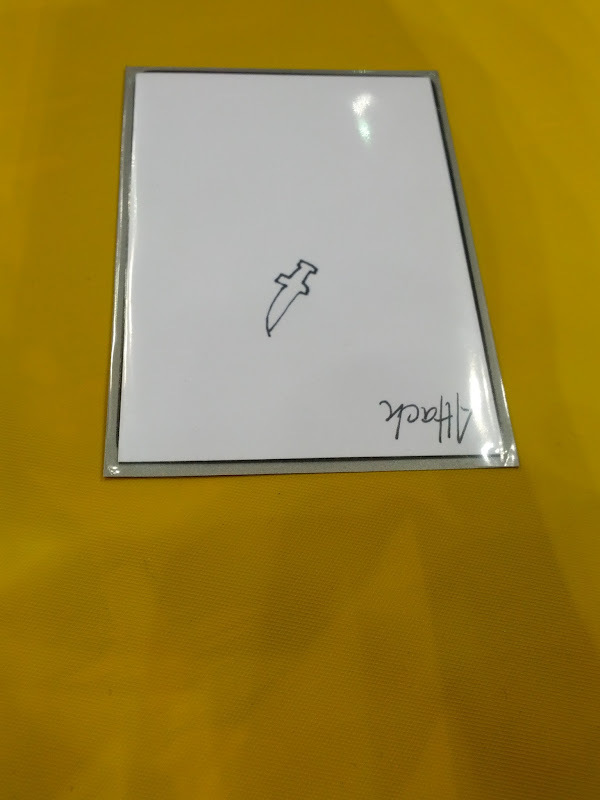 Based on how I found it, I think someone who had player it earlier in the convention actually came back with friends, played it by themselves, then cleaned up. At first I thought this was weird, but now I realize its cool that someone enjoyed the game enough to come back for seconds. I had lunch with Seth Jaffee of Tasty Minstrel Games to discuss the next steps for development of Captains of Industry. There was some back and forth, but he convinced me that I was wrong about my reservations with some of the proposed changes. I tried to get a test together Saturday night, but a couple of people who had expressed interest in playing ended up doing other things. I'm gonna try to get a playtest in the next week or two, as I'm eager to see how these changes play out. Sometime Friday or Saturday (I can't remember at this point), I got a chance to play Mars Needs Mechanics. The best way to explain this game is that The Resistance : Battlestar Galactica :: Mars Needs Mechanics : Planet Steam. It is a distilled but satisfying commodity price manipulation game. It will be on Kickstarter at the end of the month and I will definitely back it on day 1. I had dinner with Andrew Parks and the Quixotic Games team. As Andy was the person to get me into both boardgames and game design in the first place, it has been great to see him succeed with his latest game, Core Worlds (and the upcoming expansion). Friday and Saturday night I spent some time in the blue noodle area with John Moller the Unpub crowd. I playtested a couple of other designers' games, but don't know how much I am allowed to talk about them. I wish I'd thought to ask, because one of them presented an interesting design problem of balancing one player's option of keeping information secret with giving other players more information to make intelligent decisions. I playtested a possible new game for Tasty Minstrel and though I was forbidden from discussing it, I used my spy equipment to capture this super-secret image. Other people I was glad to run into: Corey Young, George Tagmire, Geoff Englestein, Steve Buonocore, Zev and Paul of Z-Man, the entire Quixotic crew, Eric and Tom of The Dice Tower, Eric Teo, Bill Murdoch, Jay Treat, John Velonis, Max Michael, Chris Kirkman, and Ryan Metzler. People I wanted to meet in person but didn't get the chance (booo! ): A.J. Porfirio, Chevee Dodd (couldn't spot the hat), and Richard Bliss. People who can't be trusted because they attempt to steal your exclusive news scoops: Jason Tagmire. We were in the FEPH hall right next to each other several times and I never had a chance to swing by and bug you. Your game looked entertaining from my vantage point. Gah, I knew I'd leave someone out of the list by accident! Oh well just gives us a chance to try again!